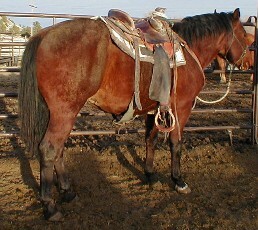 Sonny is a well put together horse with a fantactic Front and Rear End, we had high hopes for his future as a sire and performance horse. Due to cutting back on numbers we have deceided to sell him. Don't find ones bred like this everyday!!! Email or call us for more information. 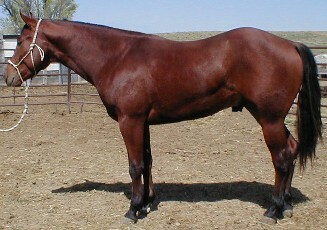 Sire of Race Money Earner, Perf ROM, NCHA Money Earner, Top Broodmare Sire. 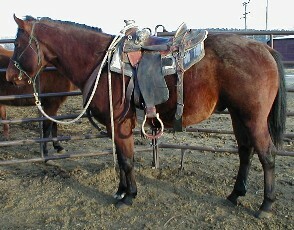 A $125.00 NCHA Cer. 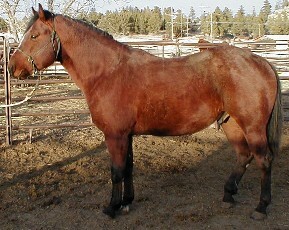 ofAbility, 1972 NCHA Derby Finalist, Sire of Mult. Per. 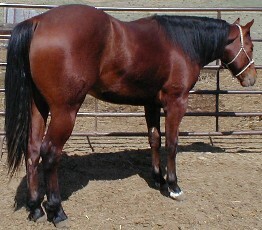 ROM, Superior Per, 2 AQHA WC, 2 Hi Point Cutting, and NFR Barrel Racing Qualifier, 119 Per. Offspring.